Hi, Got our first real snow the other day. It’s gone now so back to the liquid sunshine for a while yet. 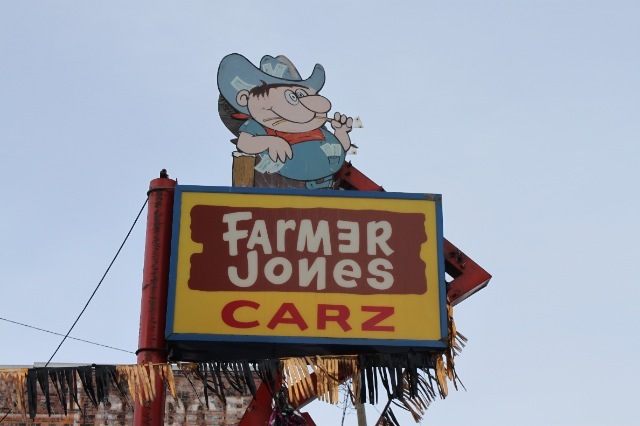 End of an era on 9th avenue for Farmer Jones. Thanks for the pic Shelley. 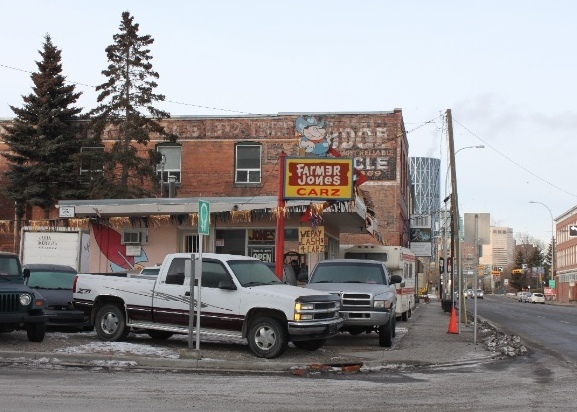 Used car lot leaving 9th avenue in Calgary. Thanks for the pic, Shelley. Lost another good one in Calgary, Hope your cruising on Heavens blacktop now Don.